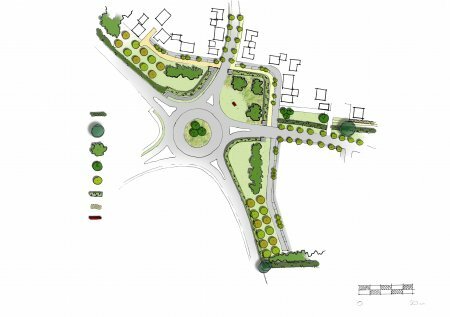 Our landscape planning workload includes providing strategic upfront advice on sites, helping to find sites and shaping the form of development, with landscape capacity studies at the very start of the process. We have experience of supporting outline and detailed applications. BIM (Building information modelling), GIS (Geographical information systems), VR (virtual reality) and computer-generated 3d-modelling and visualisations has formed the foundation of our landscape planning projects for many years.